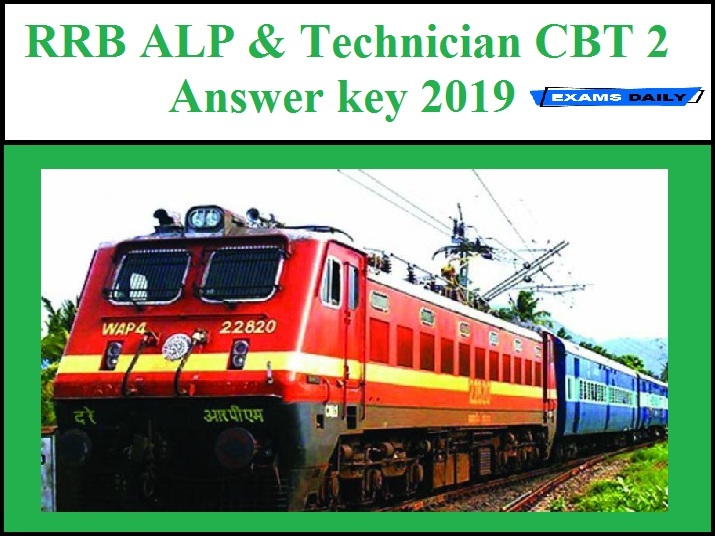 Railway Recruitment Board(RRB) has released Question Paper with Responses & Final Keys of the Computer Based Examination held on 21.01.19, 22.01.19, 23.01.19 & 08.02.2019 for the post of Assistant Loco Pilot(ALP) & Technician. 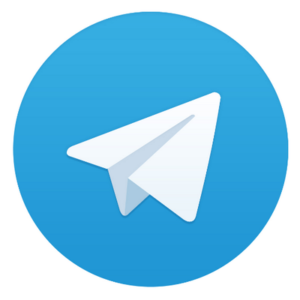 Candidates can download the Answer Key from the following link. Randi hain na ye sb, isliye jhut bol re hain.. kutte hain ye website wale.. Harami.